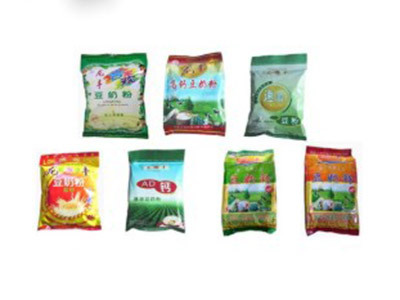 Powder packing machine_Food packing machie_Product_Shanghai Saifeng Packing Machinery Equipment Co.,Ltd._Shanghai Saifeng Packing Machinery Equipment Co.,Ltd. Milk powder,rice flour,milk powder starch,protein powder,seasonings and other powder material automatic measurement. 1,the use of screw machine to complete the measurement,flling,nitrogen and so on.It is suitable for measuring powdery materials which are easy to flow or have poor mobility. 2,the use of servo drive system,high precision,stable performance and so on. 3,stainless steel open box,easy to clean up. 4,equipped with security protection,in line with corporate safety management requirements. 5,the use of intelligent temperature controller,temperature control accuracy,to ensure a beautiful appearance of sealing. 7.Siemens touch screen mechanism to drive the control core,to maximize the overall control accuracy, reliability,and intelligence. 8,the machine and the measurement can be completed automatically complete product measurement, feeding,filling bag,inflatable (exhaust),date printing all the packaging process,and automatically complete the count.